It’s Pitti season in Florence. All the town it’s breathing fashion. 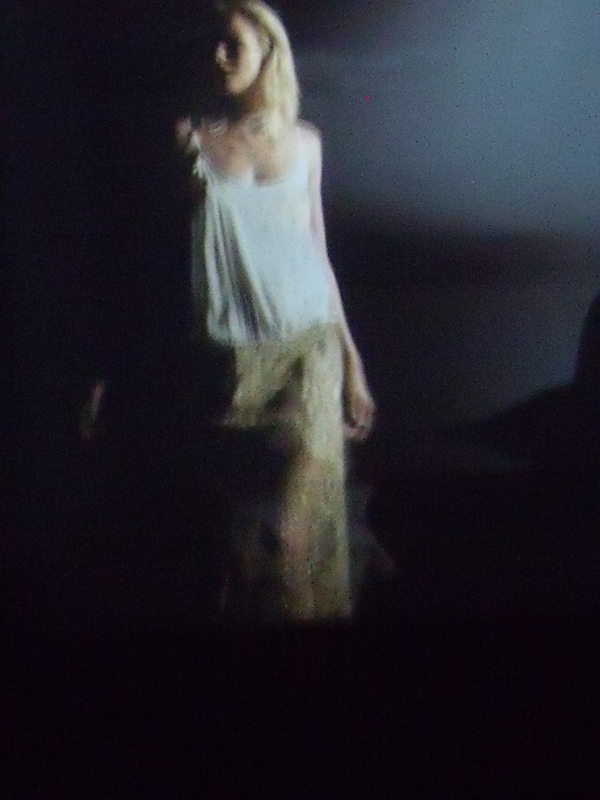 Fashion non only at Fortezza da Basso where the main show it’s on. Fashion in shops windows, fashion in all the places where parties are held , fashion in the squares in downtown. 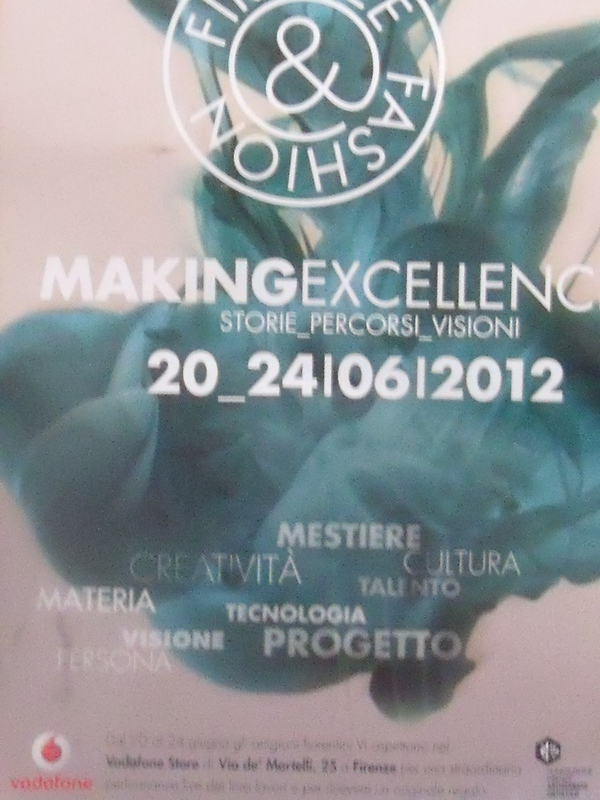 Piazza della Reppublica hosts, “Making Excellence” a story telling area through artisans, art installation and Rcs periodics about Firenze&Fashion. developped with Jay Ahr, FashionLab & Dassault Système, organized by Luisa via Roma which reinvents a fashion defile thanks to high tech.